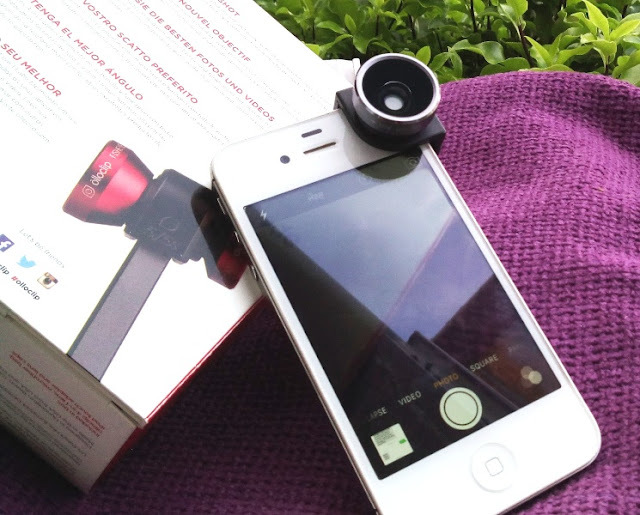 Olloclip iPhone 4s 4-In-1 Fisheye, Wide-Angle And 2 Macro Lenses! 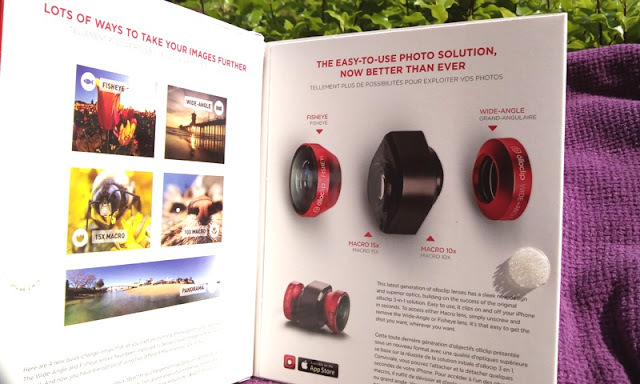 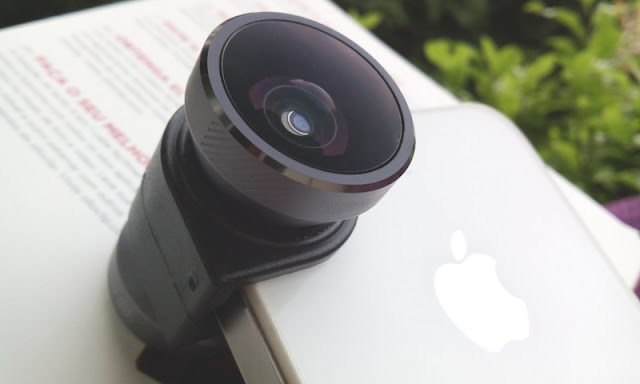 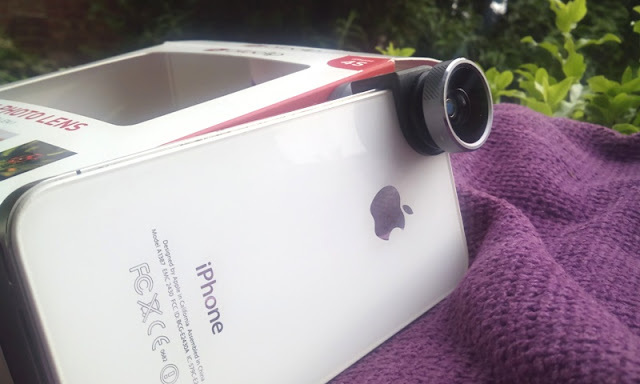 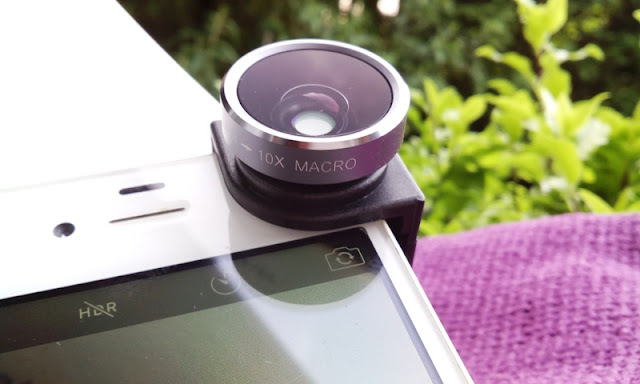 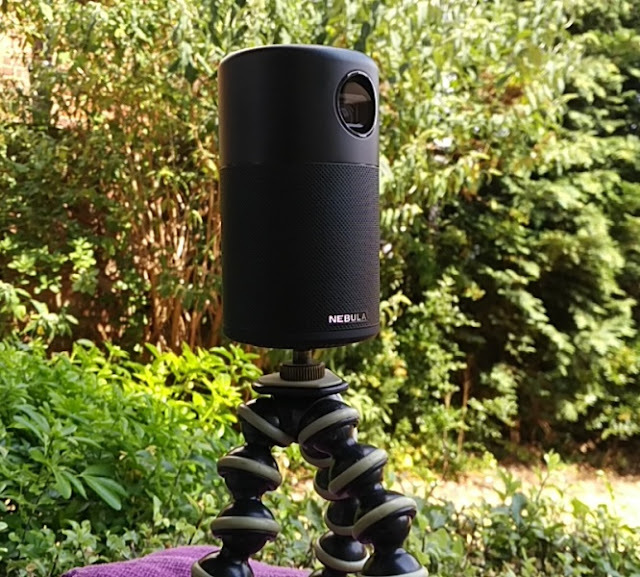 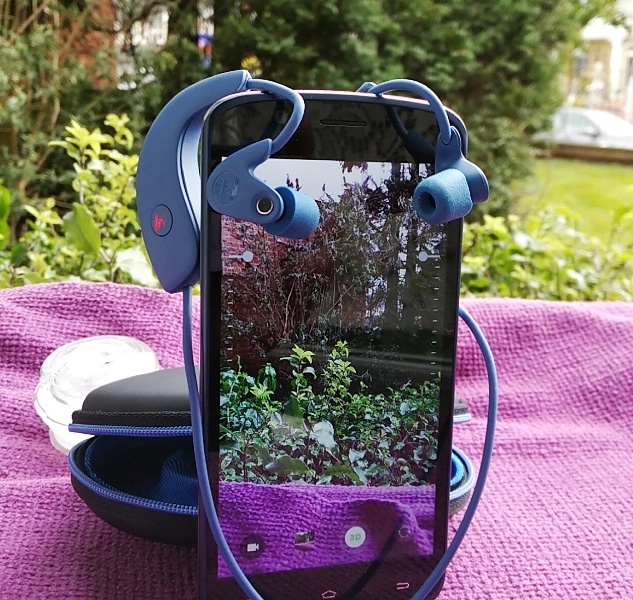 If you would like to improve the camera quality of your iPhone 4S, you can easily accomplish this with a supplemental lens such as the 4 in 1 OlloClip iPhone lens. 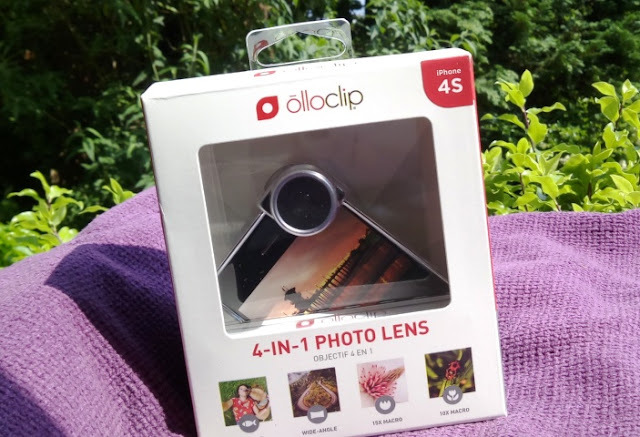 The OlloClip 4 in 1 photo lens greatly improves image clarity by eliminating lens distortion and you get the ability to capture iPhone photos and video in different ways, thanks to the four in one lens system that includes four lenses into one compact solution. 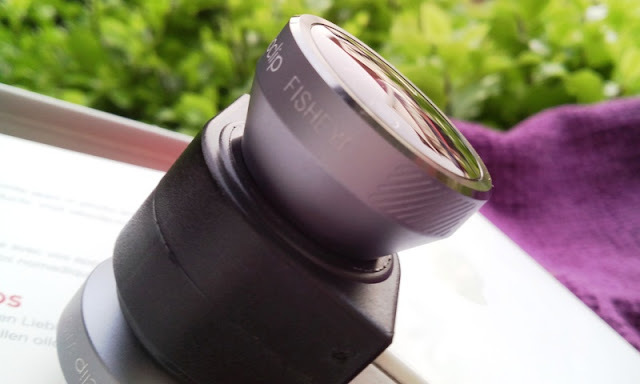 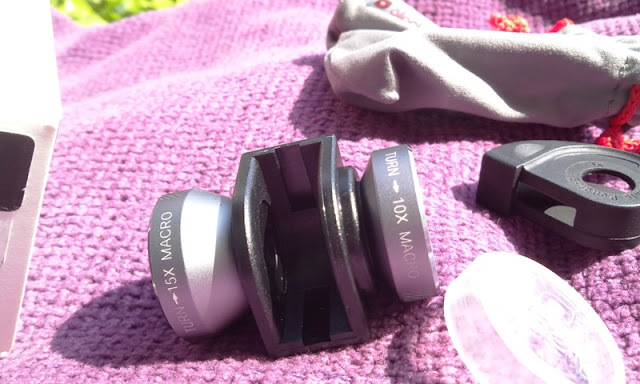 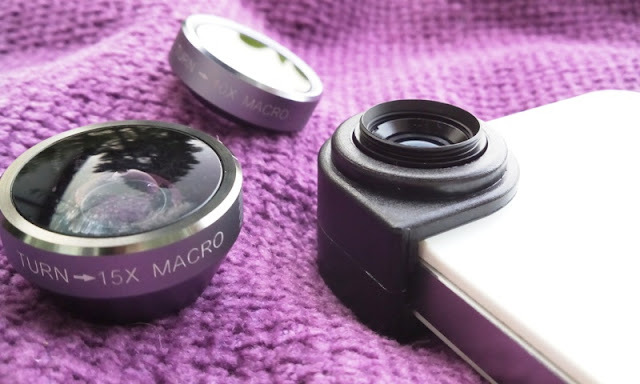 The Fisheye lens and the Wide-Angle lens screw to the body of the Olloclip which has both macro lenses on either side. 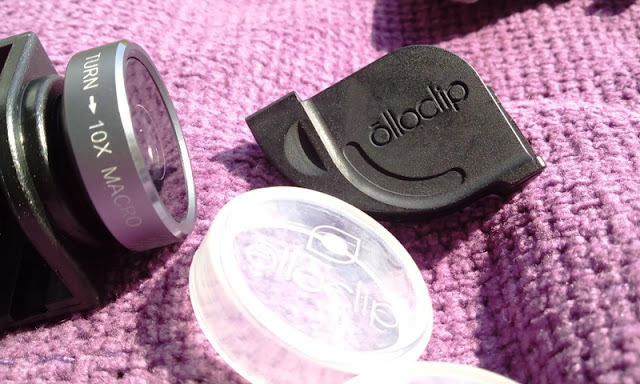 The Olloclip 4 in 1 lens slides on and off the iPhone 4S in seconds so it's always ready whenever you want to get the shot you want.